Podcast: When do I buy more? ZAR almost 15.50 early Monday morning on Lira rout. Improve to around 14.10 but now back at 14.60. Chart of the Top40 shows our market been moving sideways since February between 49,000 and 52,000. fairly small range that has made ALSI futures trend trading hard, very hard. Tencent (Hong Kong code: 0700) results saw revenue growing ahead of expectations up 39% but profit only up 25% (YoY figures for half year) and Naspers (JSE code: NPN) is off 6.5% (after being down some 10%) and Top40 -2.7%. Esor (JSE code: ESR) goes into business rescue, so now we have two construction stocks in business rescue (Basil Read the other) with some looking very vulnerable and a number of others already gone. This sector remains a horror story. Pembury (JSE code: PEM) finally issue a trading update, months late, and it is a horror show. Stay away, well when it is unsuspended, stay away. What are some triggers to buy more of a stock? And how often? I am finding this hard especially once a stock has run a bit. I run a few portfolios. ETF only, I buy monthly and every March I full up my tax-free and buy in one block. No timing considered. 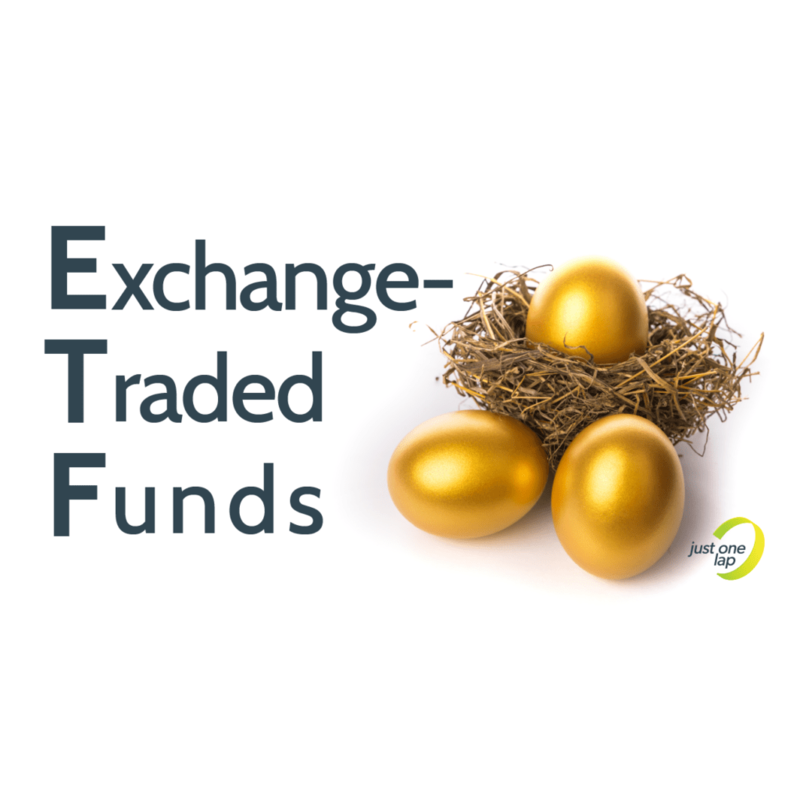 Lazy ETF, weekly charts trading ETFs using technical analysis. Sign up here. Long-term till death do us part portfolio. I use historic PE over last seven years buying when forward PE is below seven year average PE. Details here. Second tier portfolio. This is designed for small and mid cap stocks and this is where I want to focus today. Firstly I find the stock. Quality is important as is growth prospects and I am not looking for ‘hot’ stocks or sectors. Boring with great potential and low current valuations with a potential holding period of a year to a decade. Using Santova* (JSE code: SNV) as my example. Non-asset based logistics company with their own software based in Durban. Always been very well run as witnessed by results and strong steady growth, both organic and by acquisition. When I fist found it the stock was trading on a PE of around 5x with HEPS for the latest financial year being around 18c (price was 90c) and dividend of 2.5c. I ask myself how easy to double that HEPS in 3-5 years? That requires growth in HEPS of some 15%-25% growth a year. For Santova, very easy. Then I ask what a fair PE should be for this sort of stock? In the case of a logistics company I feel around 13x is fair with wild being 20x. So if HEPS doubles (share price doubles) and PE moves to 13x from current 5x share price goes up another 160%. This takes a 90c stock to around 335c in 3-5 years. Maths all adds up and I buy and wait. Often a very long wait hence I like a dividend to pay me while waiting. HEPS growth comes in and slowly the PE starts to improve and HEPS is 44c for 2018 financial year while PE is now 9.7x and share price is 435c. Do I add more? Well I do the same math again. Can earnings double in next 3-5 years (I think it can, meaning HEPS of 90c). Has PE got space to expand? Yes I still think a 13x PE is fair which targets a share price of some 1170c. Now a few extra thoughts. Firstly a fair PE here is 13x, but a wildly crazy PE is possible and could be 20x (50% of fair target PE). That would add another 50% potential price growth (share then 1755c). But I would only be adding to the position with the current PE well below the fair target (13x) in this case, ideally current PE at least a third below my fair PE, so around 9x. As important is the question about the actual business. Has it delivered? Does it continue to offer great promise? In other words, does the story from when I initially entered remain in force? As the story and price continue to keep playing out I keep on holding and adding. A last point. What will trigger the stock to move and rerate higher? Sure HEPS increases helps but the PE can stay stuck forever and I need both HEPS and PE to increase. hence I especially like stocks that pay a dividend as this pays me while holding and waiting.